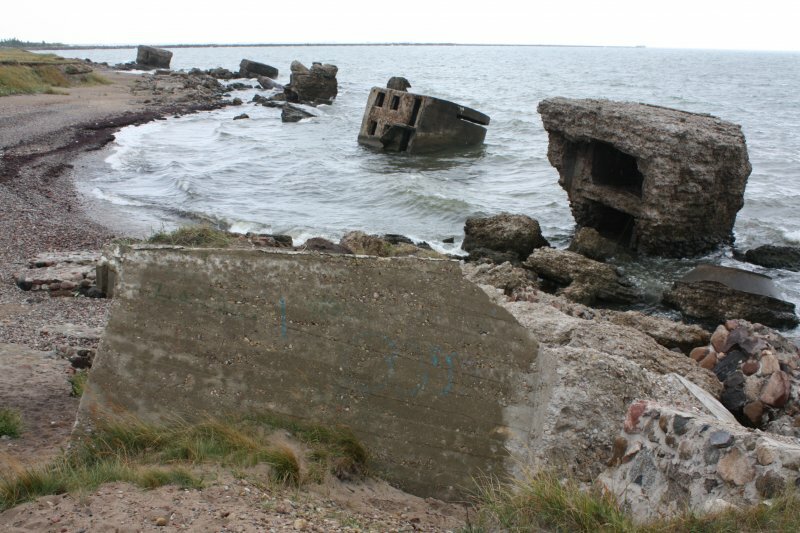 Over the course of the centuries, Latvia and the Baltic region have been devastated by wars, occupations and foreign armies, leaving the landscape scarred by military installations, redoubts, fortresses, shoreline batteries, bunkers, dugouts, airﬁelds, and ghostly battle sites. The rural tourism association Lauku celotajs has published a new map that brings together Latvia’s “military heritage”, listing 60 little-visited locations, many of which are now seriously dilapidated and overgrown. Here are just a few. The “radio telescope” at Irbene was once used for counter espionage purposes. Military units and a military housing estate have now been abandoned. 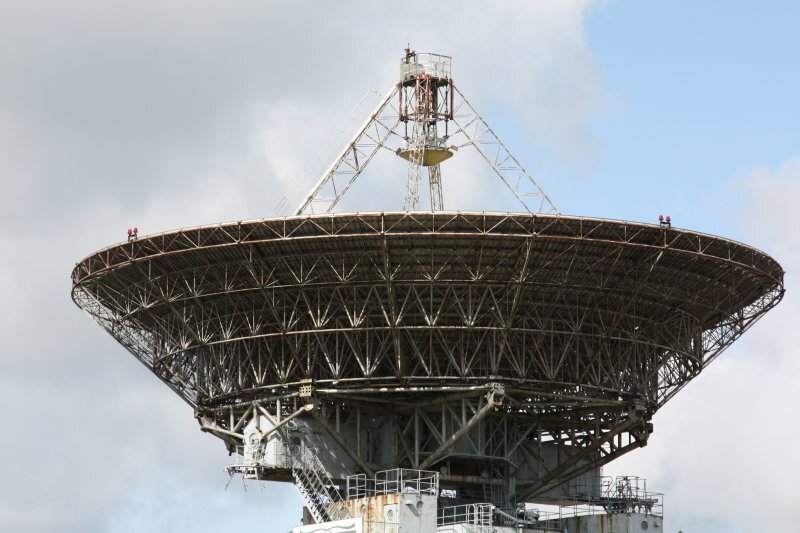 Today the radio telescope is run by Latvia’s Radio Astronomy Centre and guided tours are available. 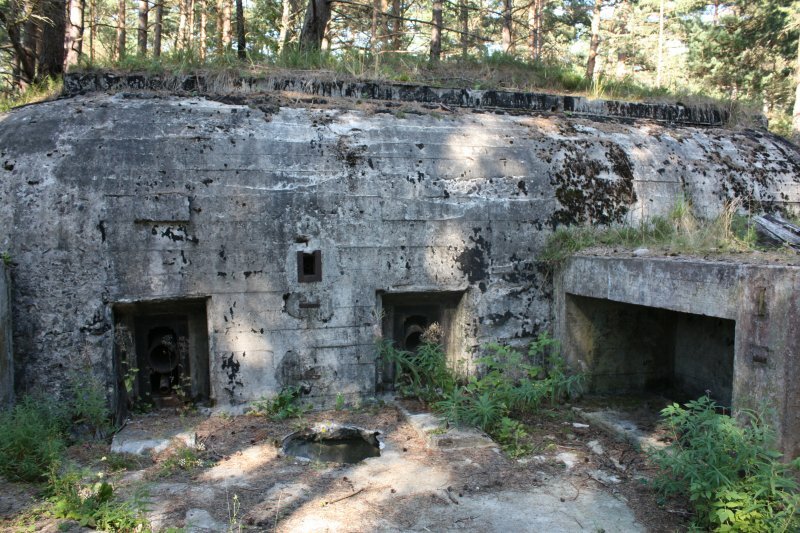 Built from November 1939, there was room here for four B-13 cannons and housing for officers and their families. On June 24, 1941, when German torpedo cutters attacked the port of Ventspils, the cannons were used to repel the attack. A few days later, on June 28, the Soviet military blew up the cannons and abandoned them. In late 1944, fierce battles took place between SD and SS units from the German 16th Army, under the command of Police General Friedrich Jekeln, and a separate battalion of the Kurelians, under the command of Lt Roberts Rubenis. Rubenis had more than 600 troops, who saw themselves as a national force that stood apart from the two hostile occupant regimes. The museum that remembers them conducts a unique military tourism route. This coastal defense battery is so visually expressive because its positions are now either fully or partly in the sea. Abandoned and not managed by anyone, it’s particularly impressive in stormy weather. Built around 1900, this imposing building was used as a prison for military personnel for the next 97 years. It’s no surprise that there are plenty of ghost stories about the gloomy location. Today it offers “reality tours” in which participants take on the role of prisoners and can even stay the night. The first Dnyestr-M Radar station was opened here in 1969 to calculate the trajectories of ballistic missiles and satellites. The radar had a range of 5,000 km. A second radar was ready for use in 1977, and in 1985 work began on a third, 19 stories high, that could “peek” over the horizon. But it was never completed. After the withdrawal of the Russian army in 1995, the building was destroyed using 360 kg of explosives. Today, the barracks, apartment blocks, a hotel, water tower, bomb shelter, etc., are closed to visitors but can be viewed from the outside. Before it became the site of one of the Soviet Union’s biggest military airfields in the Baltic region, Vaiņode housed independent Latvia’s first zeppelins. Eventually their huge hangars were dismantled and taken to Riga to be used for its central market, where they remain today. During the Soviet occupation, Vaiņode was home to an air defense and destroyer squadron, with 38 SU-27 “Flanker” aircraft on site. There are still 16 hangars, and most of the runway. The first fortifications here were built by the Swedish army in 1608 during the Polish-Swedish war. In the 1640s, the Swedes built a fortress with five bastions, 120 cannons, barracks and a church. It was taken over by the Russian army in 1710 and survived two centuries before being blown up by the Russians in 1917 to keep it from falling into enemy hands. The fortifications were later used by the Latvian and then Soviet military, and can today be visited Thu-Sun, 10:00 to 16:00. 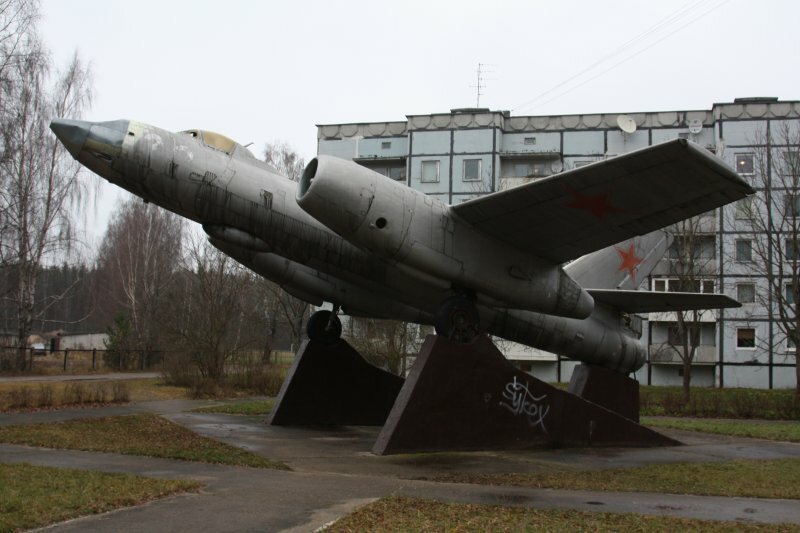 A Soviet-era jet bomber, an IL-28, stands on supports in the village of Skulte. It was the first series-manufactured jet bomber to be produced in the USSR, made from a single piece of metal with two turbo engines. The cramped crew consisted of pilot, helmsman and radio operator. The site of a bloody battle in September 1944. Members of the Latvian Legion, on the side of the Nazis, delayed the ability of the Soviet military to break through to Riga and encircle the 18th German Army. 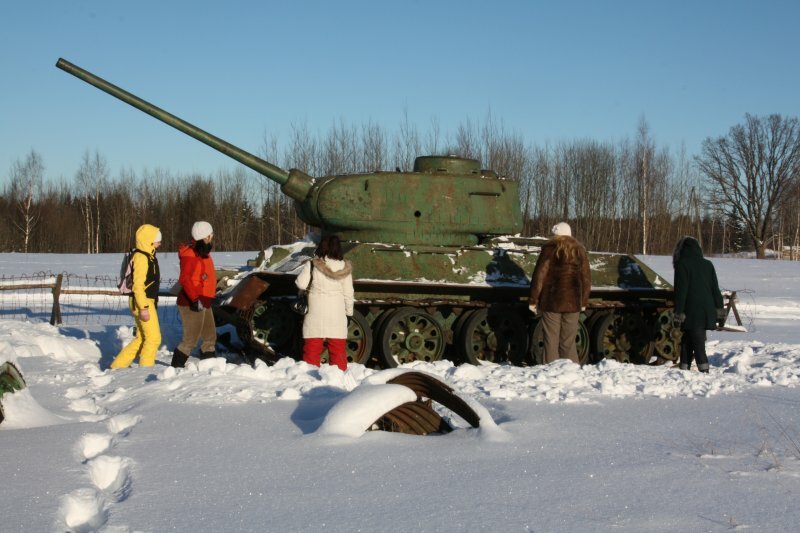 Today you can see a T-34 Soviet tank and visit an above-ground German bunker. Open 09:00-17:00 in summer and during daylight hours the rest of the year. Go to moresmuzejs.lv. In World War I, fierce battles between Latvian riflemen and the more powerful German army took place on what is known today as Death Island. On December 25, 1916, the Germans used deadly gases against the riflemen. A monument was installed on the northern shore in 1924. 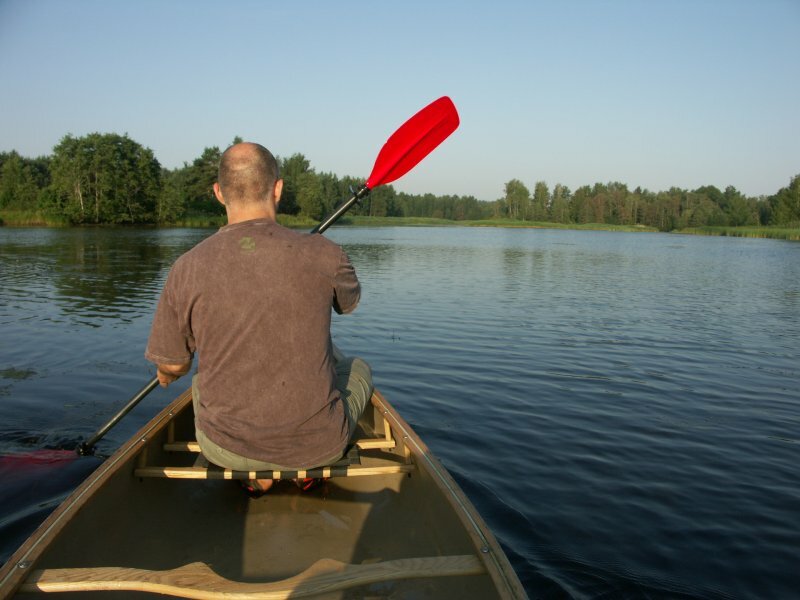 The island was a peninsula before Riga Hydroelectric Power Plant was built, but now it can only be reached by boat. The artist Agris Liepiņš recreated a 12th-century wooden castle in 1997. It’s clearly an idealized version of the residence of Uldevens, a senior official of the Lielvārde region, but is still evocative and fun for families. Work on this huge fortress began in 1810, but it was damaged in the war against Napoleon’s army in 1812 and floods in 1829. Work on it was finally completed in 1878. Today it is the only fortress in Northern Europe from this era that has been preserved virtually unchanged. 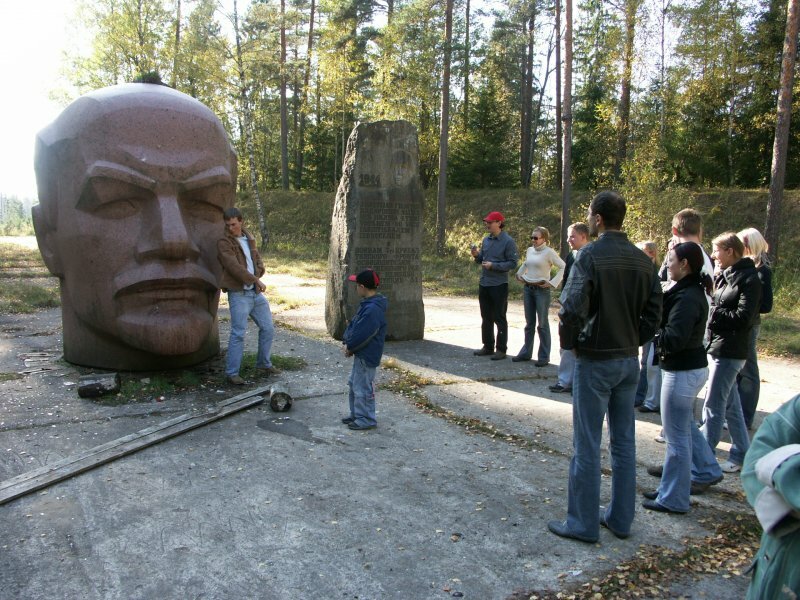 Military units were housed there in the Soviet period. Today, it is home to one of Latvia’s biggest colonies of bats, and there are rules against disturbing them while they are asleep. Human resources: unemployment to stabilize at 12% Andris Bērziņš: president or oligarch?